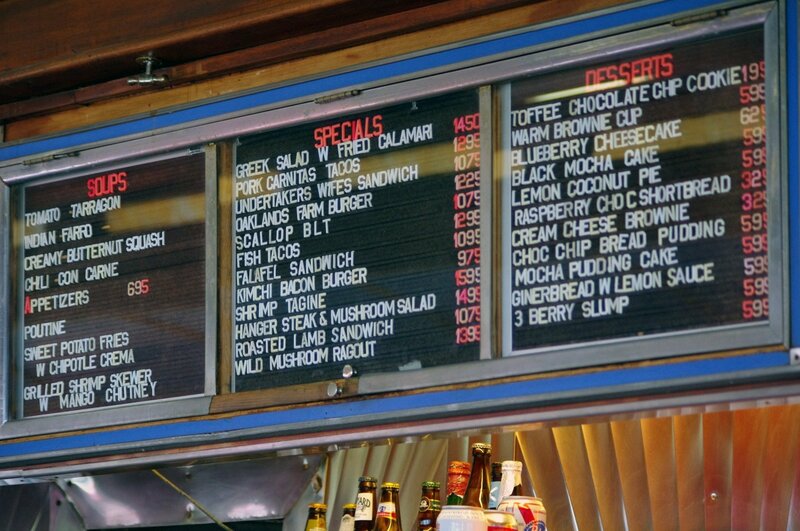 A Classic 1940s chrome dining car! 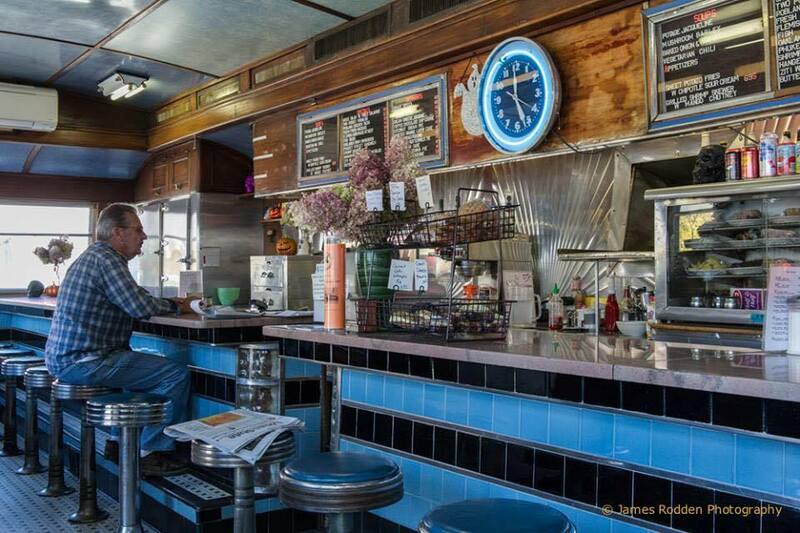 This original Worcester Diner car #790 serves everything from burgers to Greek stuffed flank steak roulade. 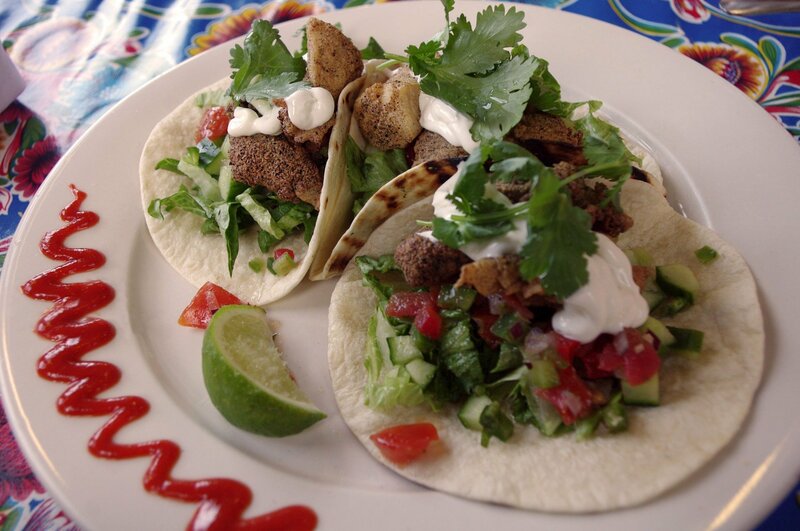 The ingredients here are all fresh and prepared by hand. 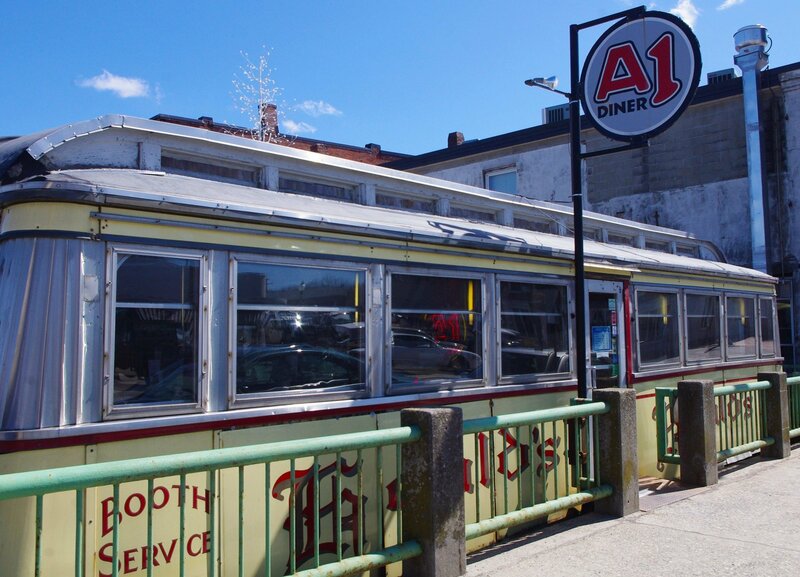 A1 Diner is located 3 bridge Street in Gardiner, ME 04345. Mon.-Thur. 7 AM. -8 P.M.
Fri. & Sat. 7A.M. -8:30 P.M.